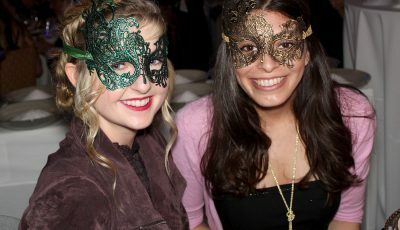 The Literacy Project, a Newport Beach-based nonprofit organization dedicated to enabling disadvantaged youth to increase their reading skill levels, is holding its ninth annual “What Dreams Are Made Of” Gala on Thursday, Sept. 27 at the Newport Beach Country Club. 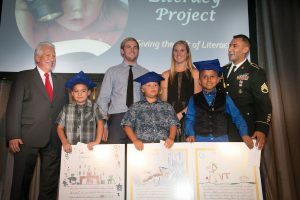 The Literacy Project has raised more than $3.2 million and helped over 8,000 struggling second grade learners in the Long Beach, Orange County, Los Angeles and Coachella Valley school districts through its specialized reading programs that are offered at no cost to the child’s family or the participating schools. 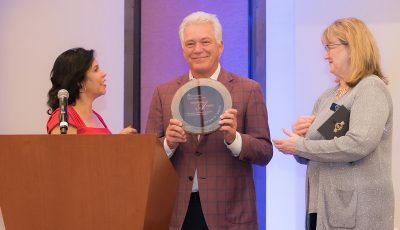 “I am truly humbled by the outpouring of love and support that enables The Literacy Project to continue bettering children’s lives as we forge on in the fight against illiteracy,” said Sue Grant, founder and executive director of The Literacy Project. 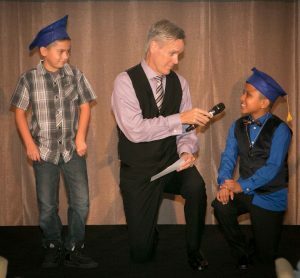 During the gala event, graduates from The Literacy Project program will be accompanied by their adult role models who have achieved success in the child’s “dream field” and together will share what being able to read means to them. The evening includes a cocktail reception and dinner. Tickets to the “What Dreams Are Made Of” Gala are $225 each or $2,000 for a table of 10. For more information, call (949) 721-1319, or visit LiteracyProjectFoundation.org. 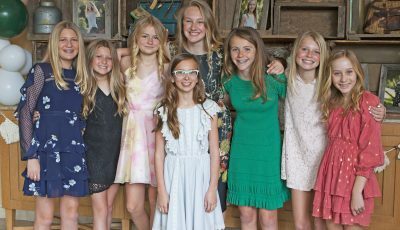 Thanks to generous supporters, The Literacy Project is crossing state lines with the opening of its first Utah chapter. TLP’s specialized reading programs, which are provided to students free of charge, are now available to second-graders in the Park City and South Summit County school districts. To celebrate the organization’s entry into Utah, TLP held a several fundraising events which collectively raised $41,000 for the organization. 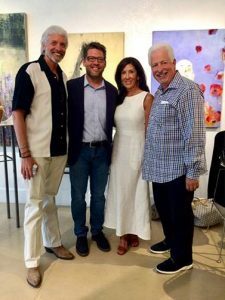 The Utah chapter launch event was sponsored by Maren Cullen of Gallery MAR in Park City. 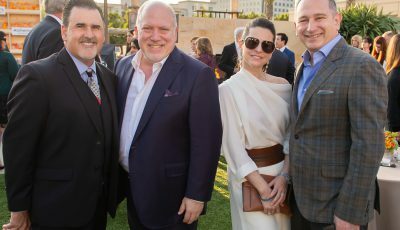 Many local residents attended along with Grant, TLP’s Board of Director member Arnie Rubin, National Board of Advisors members Beth & Roger Armstrong, and major sponsors Lauren and Peter Vitulli. 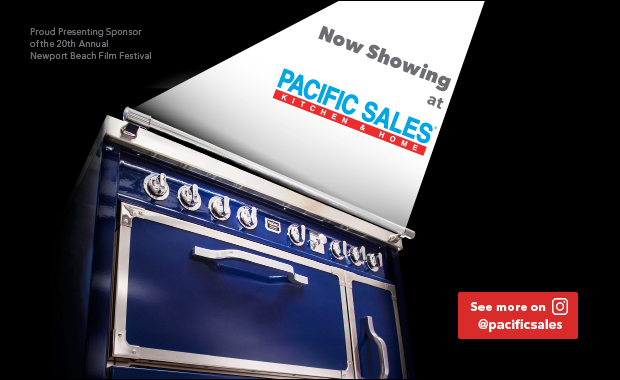 The second event took place at the Park City home of Sue and Gary Grant, with more than 140 TLP supporters in attendance to enjoy refreshments and entertainment including a margarita mixology contest and golf games. Significant contributions included a $10,000 donation from title sponsor, Gary Grant of The DeSola Group, and $9,500 from an anonymous donor. Founded in Newport Beach, California in 2009, The Literacy Project program is taught by specialized instructors in a fun, social and interactive environment, and is proven to improve a child’s literacy skills by more than 76.5 and up to as much as 129 percent. Through extensive fundraising and developing strategic partnerships with outstanding community-focused businesses, TLP is able to help struggling 2nd grade readers unlock their potential and gain a sense of confidence during a critical time in the learning process without costing the school or student a penny. The launch of the Utah chapter is part of TLP’s mission to fight illiteracy by growing its presence across the United States. For more information about The Literacy Project, please visit literacyproj.org.